Bye, bye winter and icy roads! How to conquer a hill? Very soon spring is here and the winter season is over – for this time. Yesterday, we did the last after ski gig in the Swedish mountains. We had an amazing response from the audience and the band was really on top. To the delight of the skiers there were loads of snow this weekend, but we were not that delighted since the roads around Sälen got very slippery – and our bus got stuck at the lodge! However, in these situations Onspot automatic snow chains are our best friends. 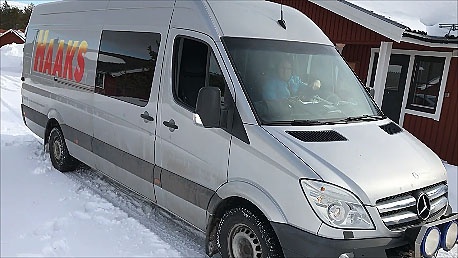 Johan, the driver, just pushed the button and off we went uphills in a cloud of snow. Watch this video when Onspots help us conquer a slippery hill! Leaving Sälen and we have quite a few hours of driving back home. So, what could be more appropriate than some really cool music on the road. Here are some of our very favourites in this category. Enjoy! Thanks for following and reading our tour blog. 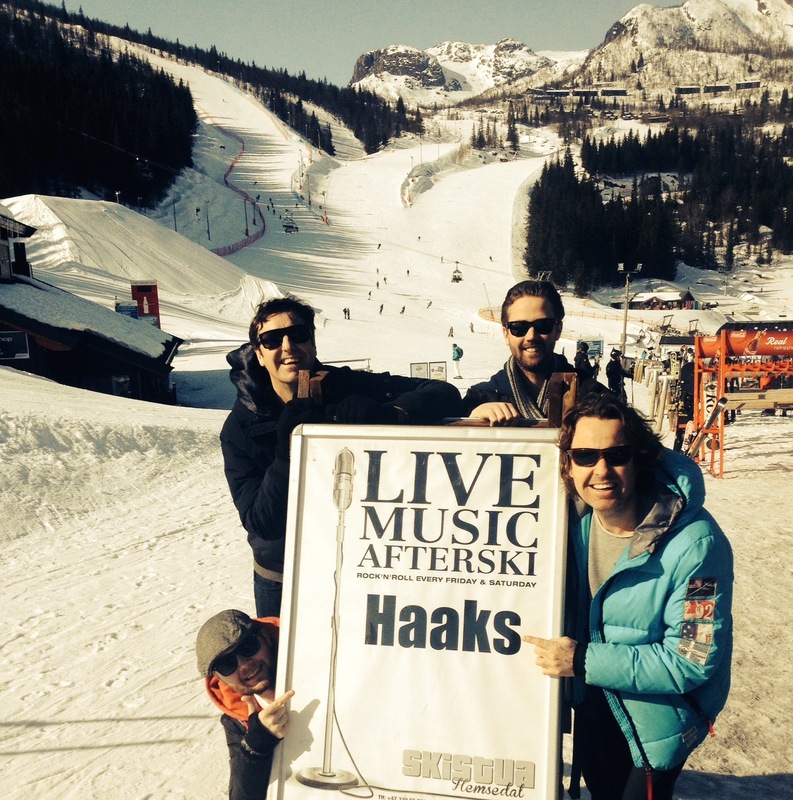 Why don’t you visit our home page haaks.se and follow our official Facebook page. Take care out there on the road!